We collect personal information about you in various ways. Personal information does not include information that is not used to identify you, including aggregate or anonymous information. The personal information we collect includes information you give us, such as name, e-mail address, location information. You may give us information in a variety of ways, including when you sign up for our Services or communicate with customer service. Information that we automatically collect. We automatically receive certain types of information whenever you use our services. We may collect information about your device such as the type, version of operating system, signal strength, whether it is on and how it is functioning, as well as information about how you use the device and services available through it and your location. We collect your unique user identifier and your location through GPS, WiFi, or wireless network triangulation in order to obtain your location for the purposes of providing our service. 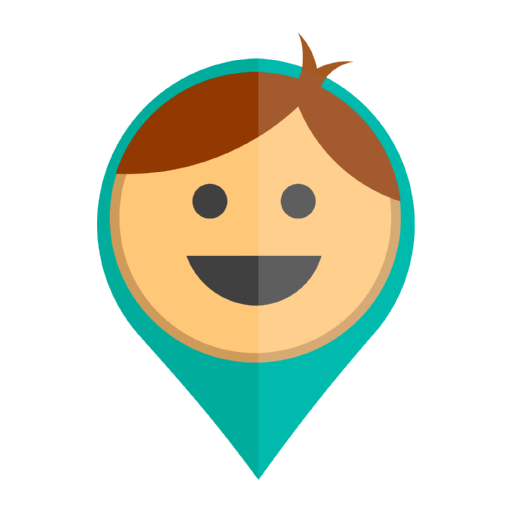 We collect the location of your designated “Places” to provide alerts when family members arrive and leave. We maintain location information only so long as is reasonable to provide the service and then destroy the location data. Affiliates. We may share personal and non-personal information with affiliated entities for approved business purposes. Third Party Verification Services. We may share limited personal information (e.g., address, phone number) with other entities to assist with identity verification, and to prevent fraud and identity theft. We maintain a variety of physical, electronic, and procedural safeguards. These safeguards help protect your personal information from loss, misuse and unauthorized access, disclosure, alteration and destruction. Be sure to use a strong password to access your account with us. You may, of course, decline to submit any personal information through the service, in which case KidControl may not be able to provide its services to you. Modifying Your Account Information and Settings: You may modify your account information, update or amend your personal information, or change your password at any time by logging in to your account. You may not opt out of Service-related communications (e.g., account verification, parental consent notification, order confirmations, change or updates to features of the service, technical and security notices). Delete Your Account and Personal Information: We will retain your information for as long as your account is active or as needed to provide you services.